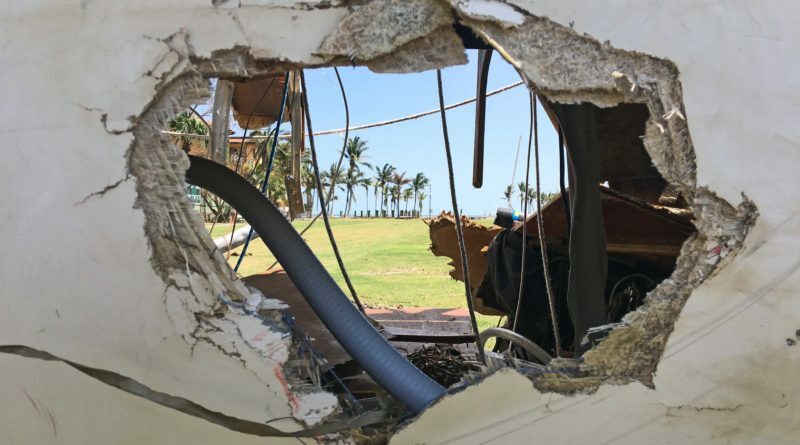 ALEXANDRIA, Virginia — The Boat Owners Association of The United States (BoatUS) estimates that more than 63,000 recreational boats were damaged or destroyed as a result of Hurricane Harvey and Hurricane Irma. BoatUS estimates that Hurricane Irma damaged or destroyed 50,000 vessels with approximately $500 million in recreational boat damage. About 13,500 boats were damaged or lost, costing $155 million in boat damage as the result of Hurricane Harvey. BoatUS said members of its Catastrophe Team recently completed two months of field operations arranging for repairs, salvage or wreck removals for BoatUS Marine Insurance program members and GEICO Marine Insurance customers. These numbers are strikingly close to 2012’s Hurricane Sandy, which remains the single-largest industry loss with more than 65,000 boats damaged and more than $650 million in estimated losses, BoatUS said in a release. AccuWeather President Joel Myers said in a statement that his firm estimates Irma’s damages to cost about $100 billion and Harvey’s $190 billion for a total of $290 billion.